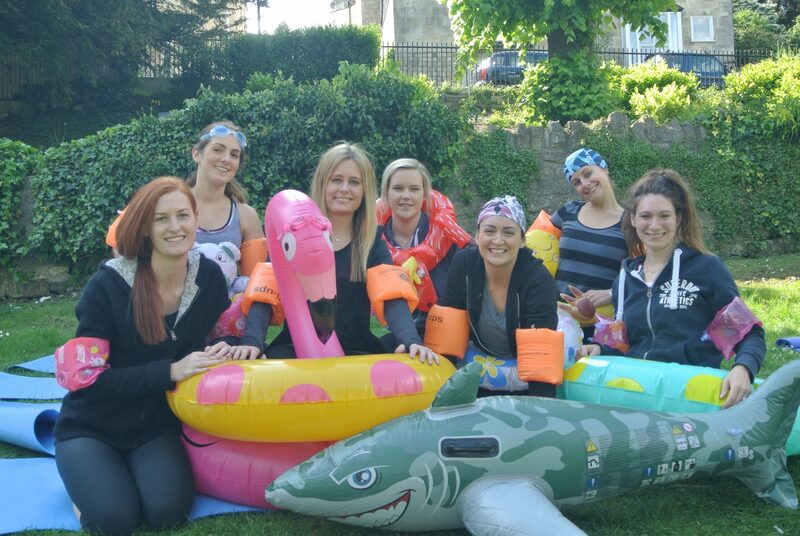 Do you fancy doing something a little different from a normal hen party? Do you want a memory that will last forever? Do you want an inspiring, bonding activity? 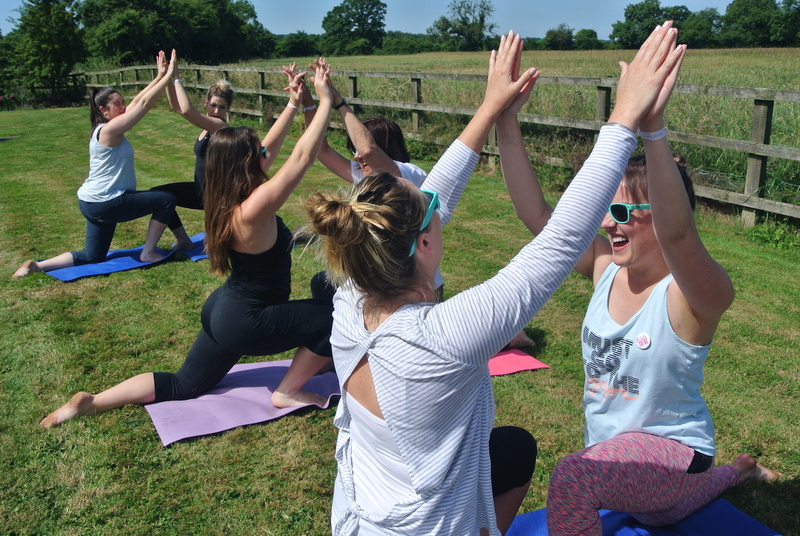 Get energised or chill out with our mix of different Yoga Hen Party options. 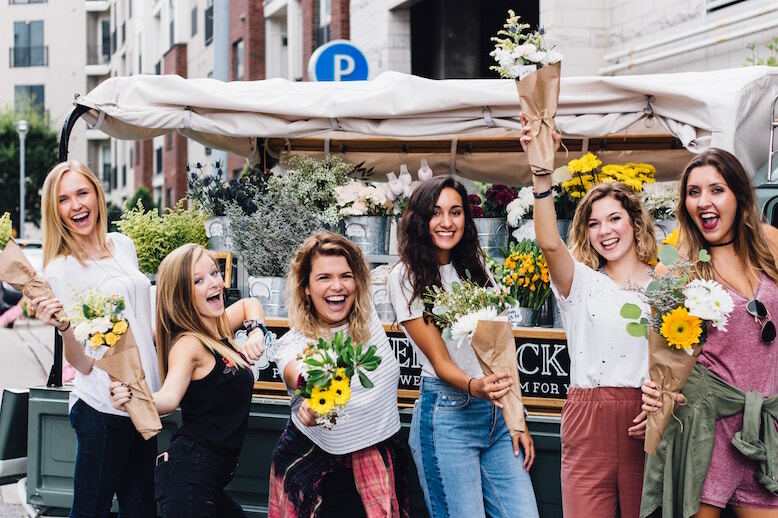 Discover the best things to do on a hen party weekend! 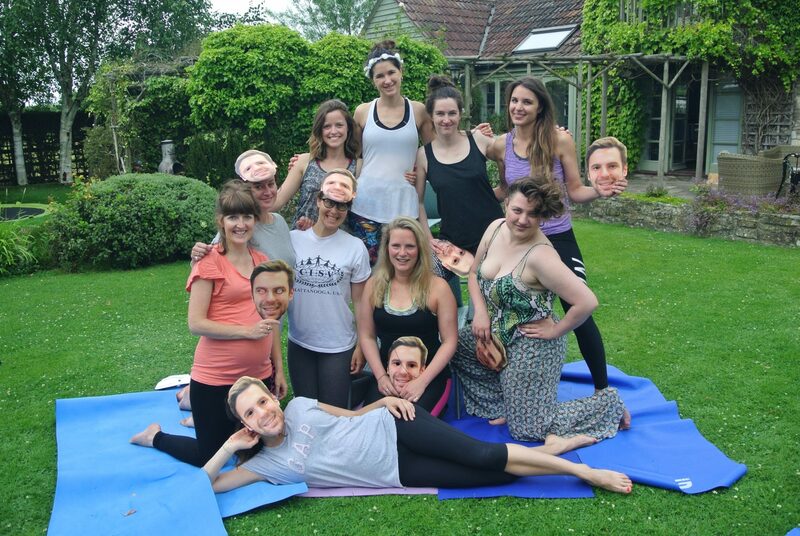 Yoga Bath offer a unique experience to make the bride-to-be’s hen party truly memorable. Yoga Activities are created and taught by Sandhya who has 20 years Yoga experience. From laughter games, fun partner yoga, meditation and relaxation to a traditional yoga class. Remember who is coming and what their budget is. Its a good idea to have options so Hens can join in some activities and out of others. 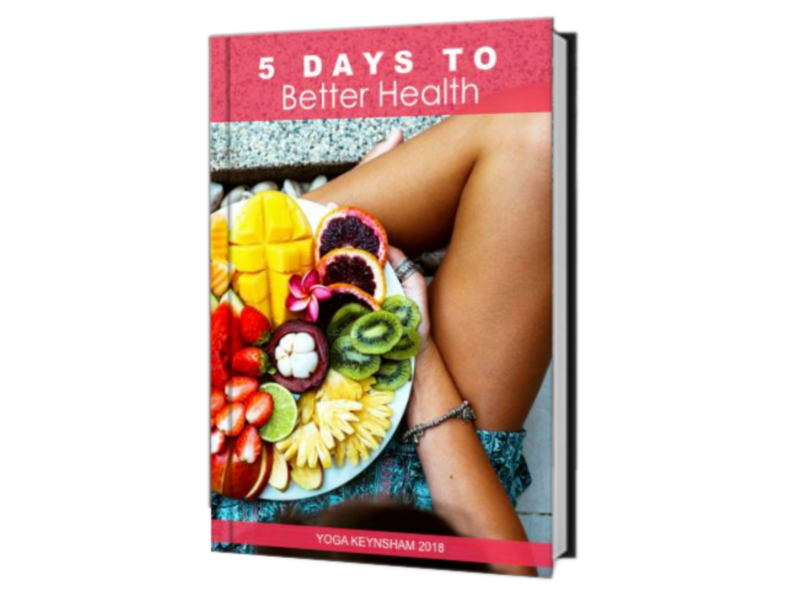 GRAB YOUR COPY WHILE IT'S FREE, TODAY!